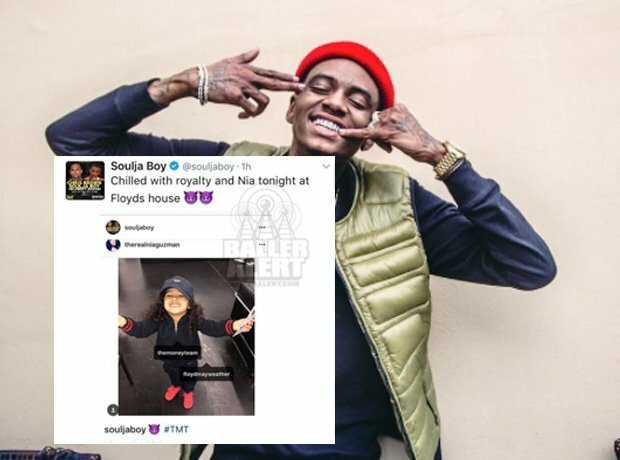 Things heated up after Soulja Boy claimed that he spent time with Chris Brown's two-year-old daughter Royalty and her mother Nia Guzman. "Chilled with Royalty and Nia at Floyd's house," he said alongside a devil emoji. Chris Brown responded with a furious video, demanding the rapper to leave his daughter out of their beef.